Threatened Species - Lolldaiga Hills Ltd.
As such, these species are of particular conservation concern internationally, nationally, and for the Ranch. It should be noted that the Ranch’s populations of African wild dog, savanna elephant, lion, and cheetah appear to be healthy and may be at or near carrying capacity. In contrast, the Ranch’s populations of Grévy’s zebra, Lelwel hartebeest, and Chanler’s mountain reedbuck are small, in decline, and in danger of being extirpated. These three species require particular attention as concerns their management on the Ranch. 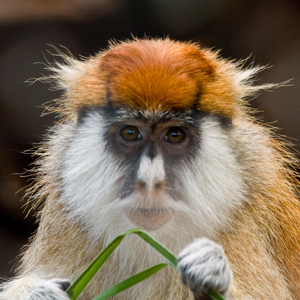 Nationally threatened species are the patas monkey, mountain reedbuck, Lelwel hartebeest.